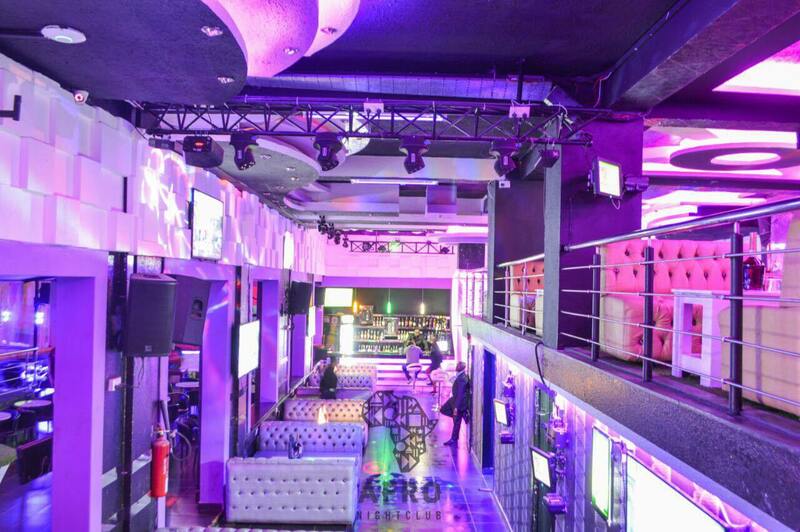 Afro nightclub is one of the hippest new joint launched this past weekend in a fast growing nightlife in Nairobi. The posh club is located on the second floor of Soin Arcade which formerly hosted Skyluxx Lounge. The club officially launched on Friday 6 July with comedian Fred Omondi as the official host. Revelers thronged the place to see what the vibe was like and the DJ did not disappoint. In fact, on July 21, Jamaican reggae and dance-hall singer Charly Black will be at the hottest joint in town for the Party Animal party. You better save the date! The club gives VIP treatment and provides you with ample, secure basement parking, with firm but friendly security, private rooms and value birthday packages. For those that value their privacy, their is a VVIP section just for you.